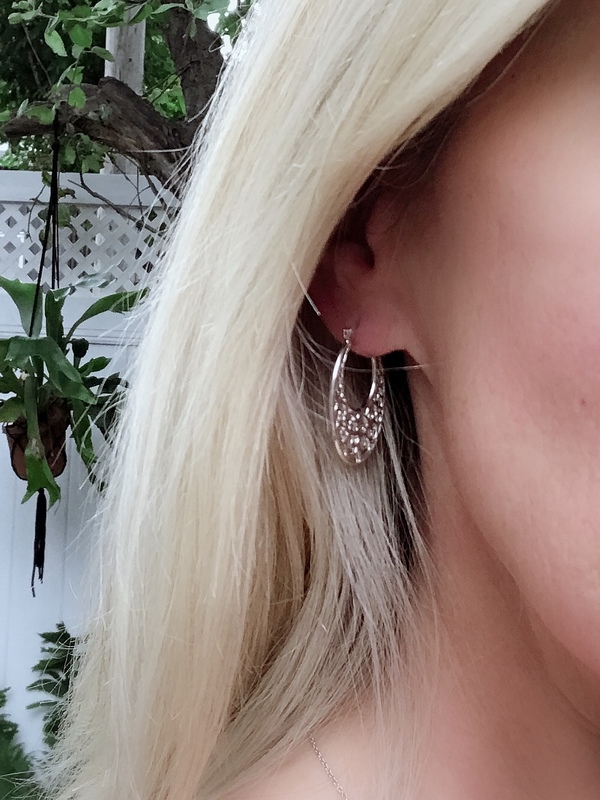 Peony Hoops, made of solid sterling silver, displaying artistic pierce work silversmithing techniques in these floral gems. The sterling silver post has a v-prong closure making them easy to put on and keep on securely. 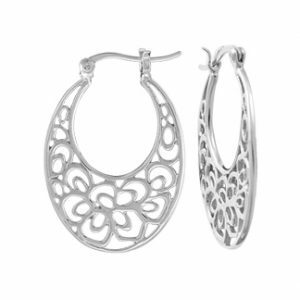 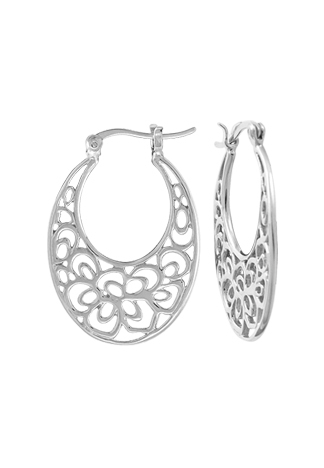 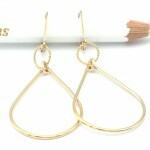 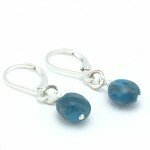 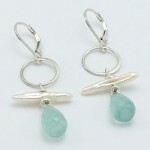 Be the first to review “Peony Hoops” Click here to cancel reply.